Includes 2 Display Boards, 3 1800mm silver aluminium poles & 4 metal round base feet. 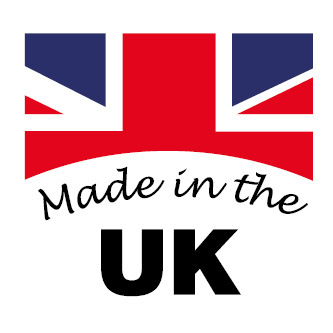 Universal Kit includes; 2 900x1800mm Universal Display Boards finished in a choice of fabric colours, 3 1800mm Poles, 3 Sturdy 400mm diameter Metal Bases plus Free 100 Velcro dots Display system illustrated is 1800mm high x 1800mm wide - upholstered both sides with a choice of accessories available. 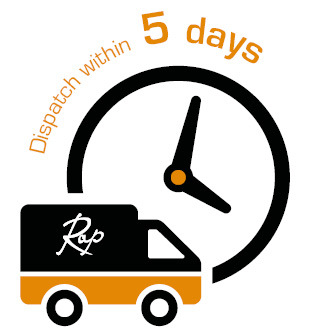 Dispatch Time: Dispatched within 5 Working Days. • Display system illustrated is 1800mm high x 1800mm wide - upholstered both sides. • Price Includes: 2 900mm high x 1800mm wide display boards, 3 1800mm Poles, 3 Sturdy 400mm diameter Metal Bases & Free 100 Velcro dot. 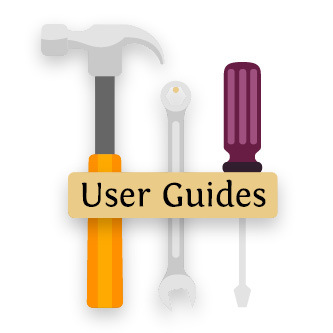 • Panels can be used either a Landscape or Portrait position. • The usable display area per panel is the height and the width less 60mm. 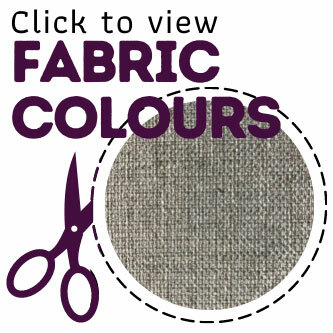 • Display Panels are available in loop nylon fabric colours. • Panels can be used either landscape or portrait and are securely locked into place. • Finished in Light grey high impact PVC edging • Sturdy Metal Bases & Aluminium Poles provide a strong durable frame. • Buy additional panels and poles to transform your kit into a new style. 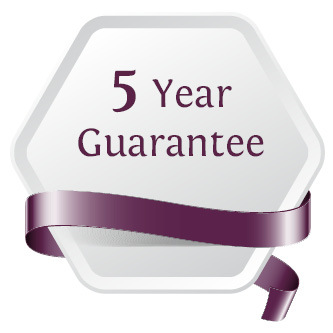 • Full 5-year hardware guarantee. Watch Our Universal Panel and Pole Display System Product Video. Please Note: as Rap manufactures the Modular DIsplay Stands, we are able to make bespoke display stands at realistic prices.